The most comprehensive Spa Cover site on the internet. A complete guide for all Spa Owners and the Pool & Spa Industry. The most important tips for choosing, ordering and maintaining a spa cover. 10 important tips for buying and owning a Spa Cover. Save money and time. 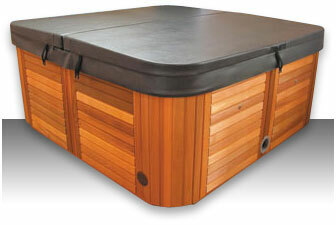 A Spa Cover is just as important as any other piece of essential spa equipment. What makes a good Spa Cover - 5 things you should know before buying one. That was all so easy John, and it fits perfectly! Where can I review you guys? Very happy with the cover and service. 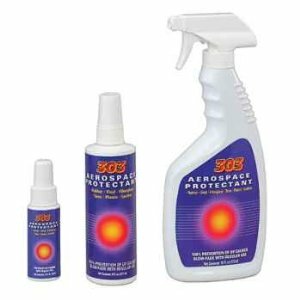 I wanted to thank you for your great service and product. You made it so easy to arrange with your flexibility and how easy it was to get sorted out. Spa Safety for children and pets. How safe is a Spa Cover? What are the legal requirements for spas? How strong should a Spa Cover be? 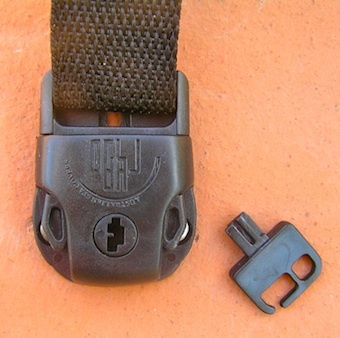 What are the strength options and what is the cost for each type? View the range of vinyl colours. Read our recommendations for colour choices. 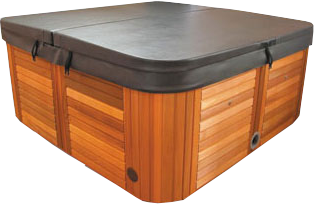 Once considered a luxury extra, a Spa Cover is now universally accepted as an essential piece of spa equipment. It is almost impossible to maintain a spa without one. Please ask any spa cover related question you may have. I am happy to answer all queries. Answer a few simple questions about your spa and I can provide you with the best value for money quote. Let us build you the perfect spa cover at the most competitive price. Click below to take the next step. You ask, we answer. 3 decades of questions. Information on installing covers onto all surfaces. 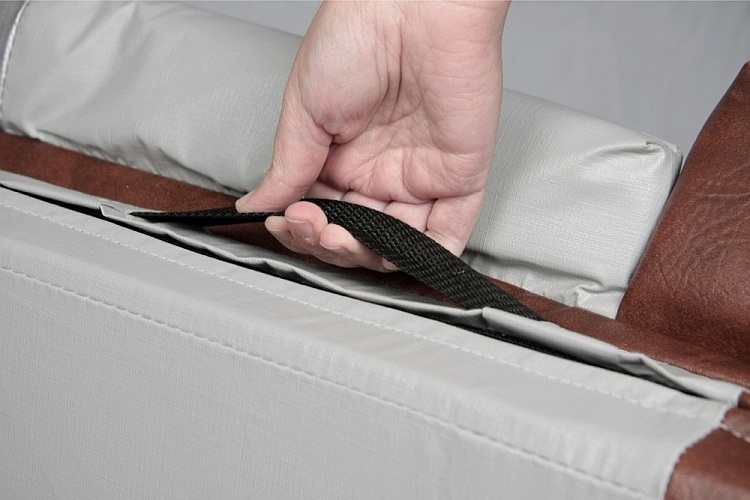 The best ways to handle and store your spa cover. Tips and tricks to prolong the life of your spa cover. I sincerely appreciate your efforts in getting this order through and completed in just a week – I’d be more than happy to recommend your company / product if the occasion arises. The cover looks great, once again thanks for your work. Best regards. Just a line to express thanks to you for the level of service as well as the quality of your product, also to Matt for agreeing for me to pick up the cover at his home. I am very happy with it and it now enhances the spa area significantly. 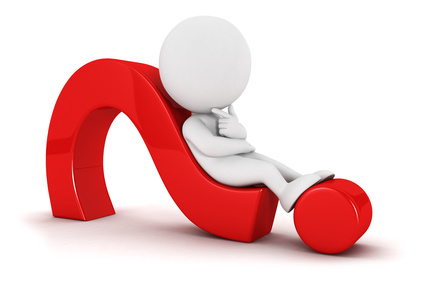 Answer a few simple questions and get the best value quotation.